That’s right the biggest tournaments in bass fishing are on Lake Toho this year. 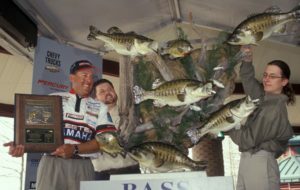 Both the MLF (Major League Fishing) and FLW (Fishing League Worldwide) tour have events on Kissimmee’s historic Lake Toho. 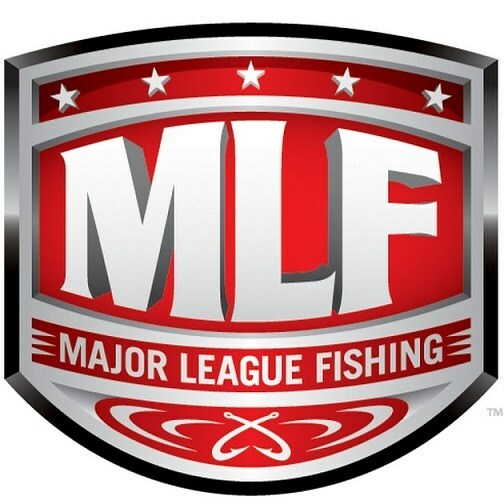 What may be the biggest one of all is the new Bass Pro Tour created by MLF. This is the first ever year of it and the inaugural event is going to be held on our Lake Toho! Many of the biggest names in fishing from the Bassmaster Elite series and the FLW tour have defected to this new tour because it presents a fun new format for viewers and is much more friendly to the pros competing on the tour. With 80 of the worlds top anglers in the Bass Pro Tour and 170 in the FLW tour their should be some amazing fish catches happening. Especially with how well Lake Toho has been fishing lately. It will definitely be something to watch. Especially if you’ve never watched pro bass fishing before. Follow us on our social media down below for more coverage of the events!